One of the greatest ways we can do ministry in the body of Christ is to pray for one another. 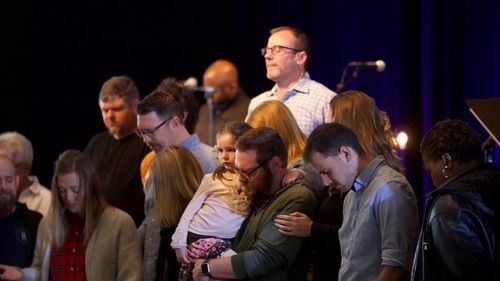 Every week, our prayer team gathers before worship to pray for our church members, our community, missionaries and other requests that we receive. It is our joy and great privilege to join you in prayer! Let us know how we can be praying for you this week.